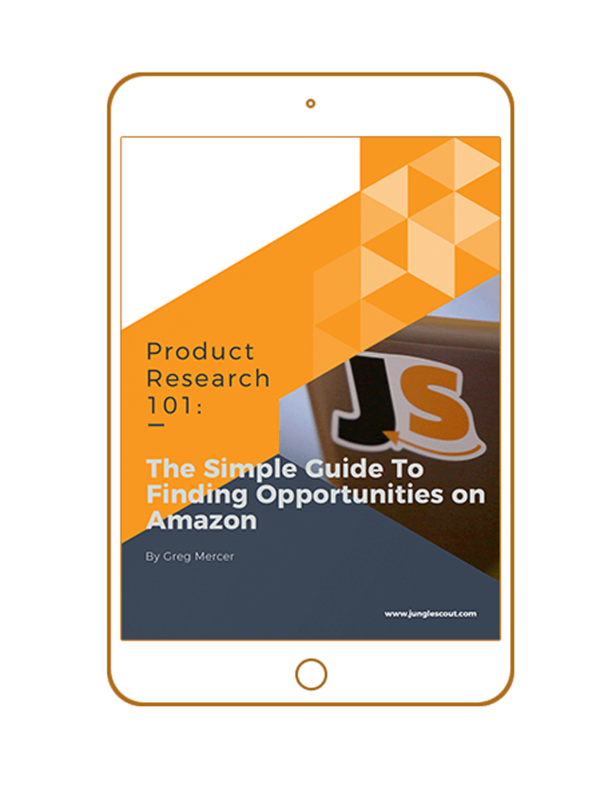 There are more than 244 million active users on Amazon. How will you grab this opportunity to launch a successful physical products business? Developing an entrepreneurial ecommerce business all starts with one very important piece of work. Product research!